Highway Thirteen Bewitching Blog Tour! 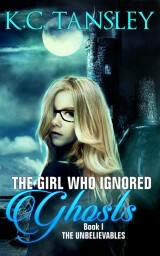 This week kicks off my month long blog tour with Bewitching Book Tours! We’ve got a great mix of spotlights, reviews, interviews and guest posts going on all month! There are book giveaways going on with this blog tour so make sure you enter them! Highway Thirteen’s paperback is discounted on Barnes and Noble by 36% if you pre-order before November 1! Amazon dropped the price of the paperback for Highway Thirteen to $11.53. Grab it while you can! 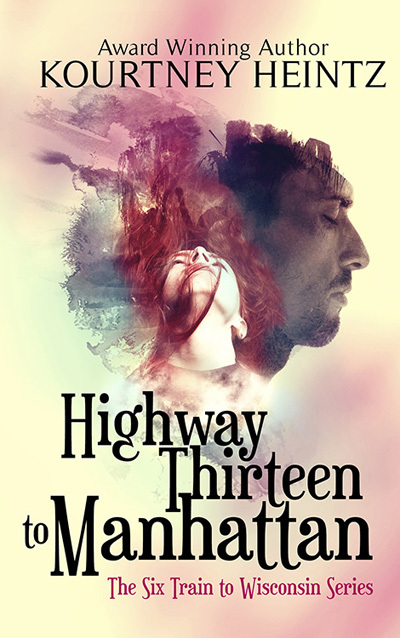 Highway Thirteen’s ebook is discounted to 99cents for a very limited time! Grab it while you can! 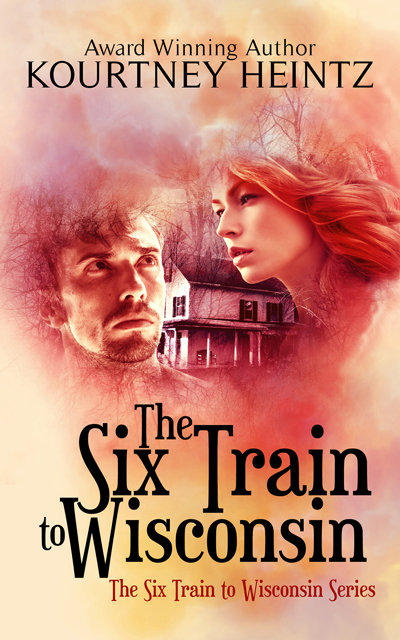 This entry was posted in blog tour and tagged 99cent sale, bewitching book tours, book giveaway, ebook sale, Highway Thirteen to Manhattan, paperback discounted. Bookmark the permalink.